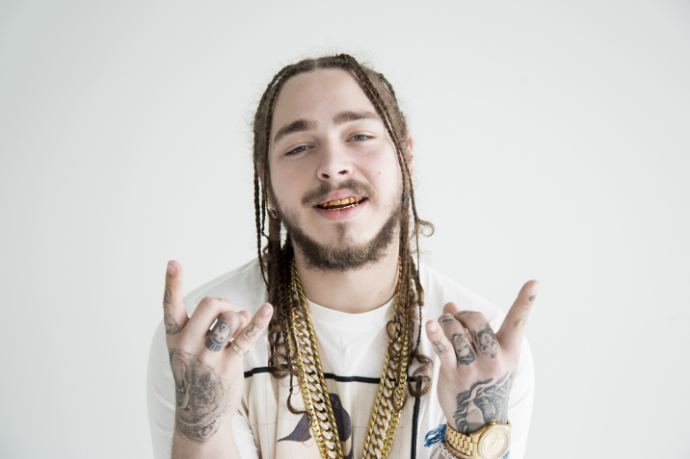 Fans have been patiently waiting for the release of Post Malone sophomore album, Beer Bongs And Bentleys, ever since he first announced on Twitter back in December, but after a couple sets backs & delays, the follow up to last year’s debut album Stoney finally appears to be on the horizon. According to Hnhh, Post Malone’s first single, titled “Rockstar,” is expected to arrive later this week on Friday, September 15th, if not sooner. Malone currently has the No. 21 record in the country with “Congratulations,” while Savage’s “Bank Account” is sitting at No. 12. According to Genius, the song could be produced by ATL hitmaker Metro Boomin, but that hasn’t been confirmed. The news of this upcoming single comes on the heels of Post Malone making headlines for his comments made about working with Kanye West this weekend.